Notice anything? There isn’t a celebrity in the bunch. 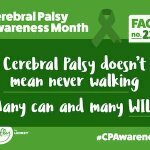 While these advocates with cerebral palsy aren’t famous, they should be. Read on — and follow the links for more info, What CP Looks Like FB Live interviews, etc. — to find out why these seven people need to be on the new list of CP celebrities! 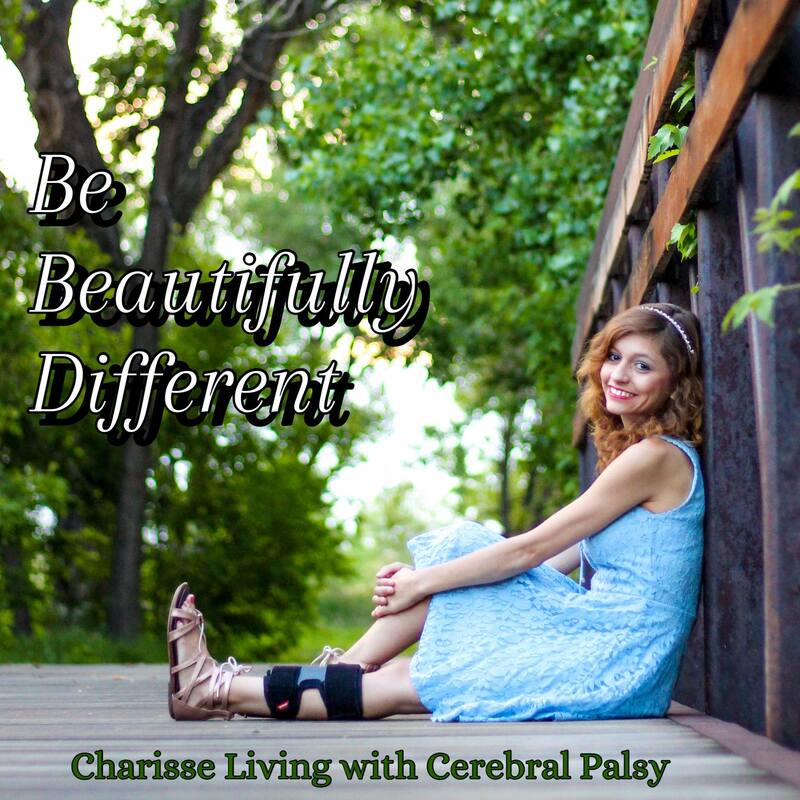 Charisse Hogan is a YouTuber + public speaker living with a rare type of cerebral palsy and ataxia. 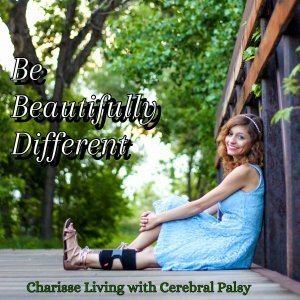 She’s inspired Charisse Living with Cerebral Palsy’s followers to “Be Beautifully Different” since 2010. Stay tuned for the video she’s making for World CP Day! At the age of nine, Sadie McCallum invented the Amazing Curb Climber with her younger sister, Claire. The siblings debuted on the Tonight Show Starring Jimmy Fallon as part of the “Fallonvention” series, which showcases some of the country’s brightest minds. They appeared on the show on Nov. 22, 2017 (Sadie was 10, Claire was 6) to demonstrate the Curb Climber, and were presented with a $10,000 check for their ingenuity. 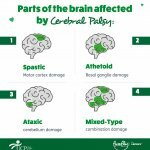 Follow her at Sadie’s Totally Awesome Cerebral Palsy Adventure. Brandon Mendenhall is the guitarist for The Mendenhall Experiment. 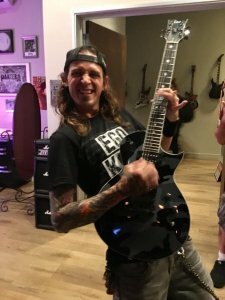 His story has been featured in LA Times, Revolver Magazine and more. 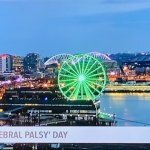 The trailer for the Mind Over Matter documentary about his life debuted when United Cerebral Palsy of Los Angeles, Ventura and Santa Barbara Counties presented the TMX founder with its first-ever Trailblazer Award in February 2018. 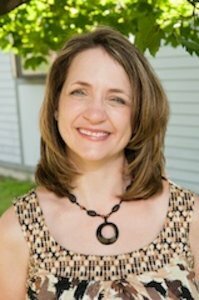 Kathy O’Connell is the Director of Radiant Abilities, a resource website that encourages people to “Live Fully with a Disability.” She’s also an author, Certified Rehabilitation Counselor and Licensed Mental Health Counselor with 20 years of experience helping people with disabilities increase their self-esteem and confidence in dating. 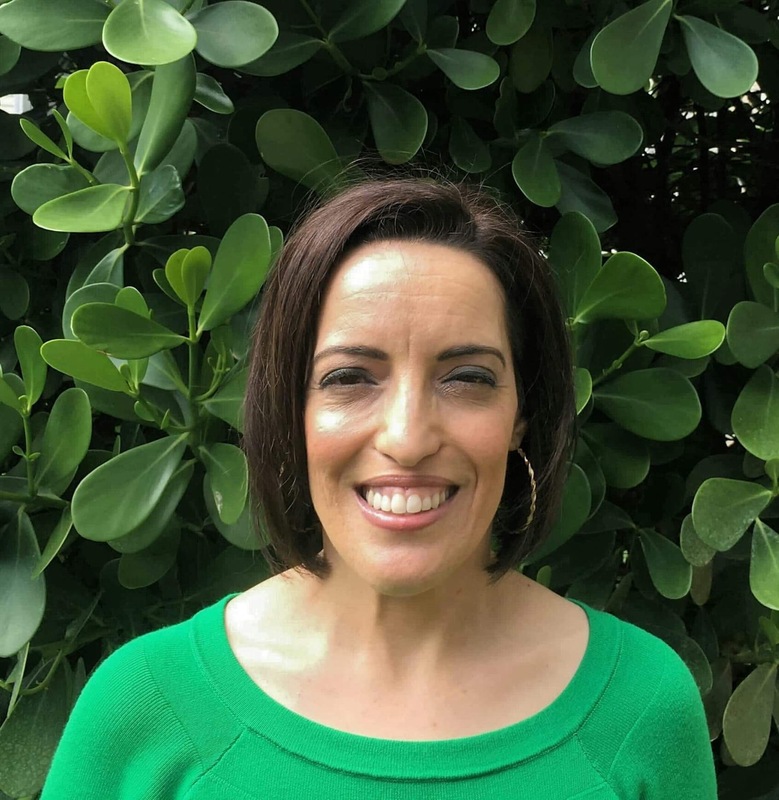 Kathy is also sounding the alarm on the sexual abuse epidemic among people with disabilities. 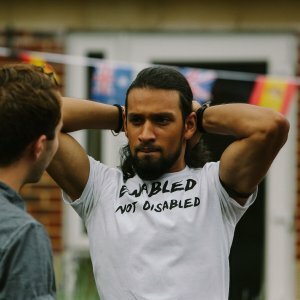 Millenial Ryan Raghoo is a para athlete, speaker and founder of Enabled Not Disabled, an international brand/movement challenging the way we look at disability. He recently gave at TedX Talk in London. 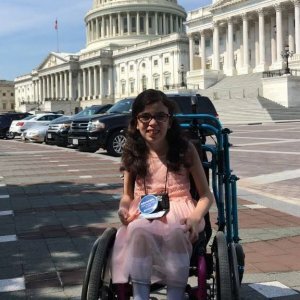 At just 14 years old, Heaven Ramsey is already making a name for herself in the cerebral palsy community. 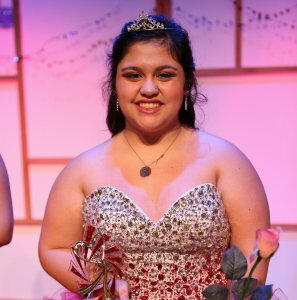 This ‘Cerebral Palsy Princess’ is Jr Miss Knox County, TN, she’s a disability, anti-bullying advocate at A Stairway to the Stars Heaven’s Journey with CP and she’s a contributing writer for The Mighty + YooCan. Now you know about the new list of CP Celebrities! Aren’t they amazing? We should be seeing their stories in the news — instead of high-profile actors, comedians, musicians. 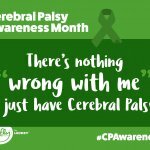 These 6 cerebral palsy advocates need notoriety because they’re the people who are raising awareness every day — through invention, music, sports, etc. They’re the real CP A-listers. 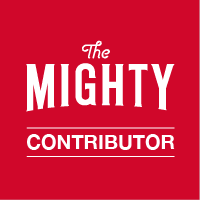 Share this article to help them get the attention they deserve!